An entertaining middle grades fantasy in which the books are alive, the librarian is a snarky but smart kid, and the queen isn’t sure what she thinks. 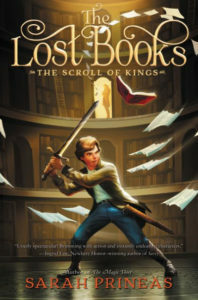 The Lost Books (The Scroll of Kings) by Sarah Prineas. HarperCollins, 2018. 304 pages. Alex’s mentor librarian is clearly dead because a book attacked him. Are the books alive? Are books actually dangerous? What sorts of secrets do the librarians keep? And why are there no young librarians? Alex is determined to find out. He takes on the dead librarian’s name, offers his services as royal librarian for Queen Kenneret’s collection, and begins to find the answers even while he restrains some truly unruly books. 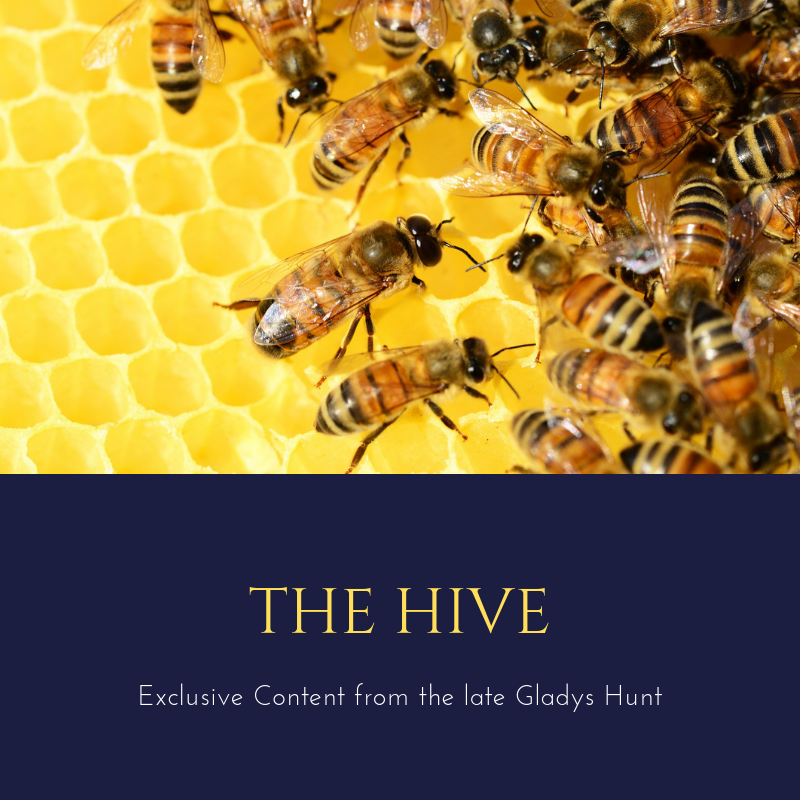 What Alex uncovers–and the lengths to which he must go to protect both himself and the Queen–offer terrific entertainment. Imagine a world in which certain books have been possessed somehow, are alive, and are out to destroy the very people who are supposed to be caring for them. This is not a book about stuffy librarians and boring books; it’s a book in which the books themselves are main characters and the young librarian has his own secrets. Alex has mad sword skills and a keen intellect along with his snark. Kenneret is happiest in her former simpler clothes, being herself, and her recognization that it’s better to be oneself than to try to make her court happy is nicely done. 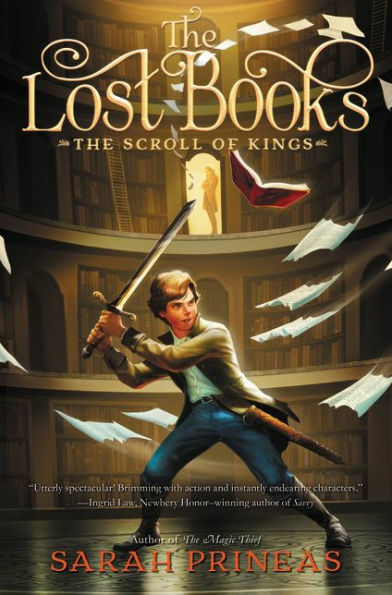 The Lost Books is a fun series opener, perfect for young bibliophiles who enjoy magic and political intrigue along with their books. And while the books are possessed, it doesn’t have quite the ring of demonic possession of a normally animate object. Rather, these books have been enchanted for nefarious reasons. And the library in which they live sounds amazing. Another book about young bibliophiles and librarians include The Tiny Hero of Ferny Creek Library and Mr. Lemoncello’s Library.